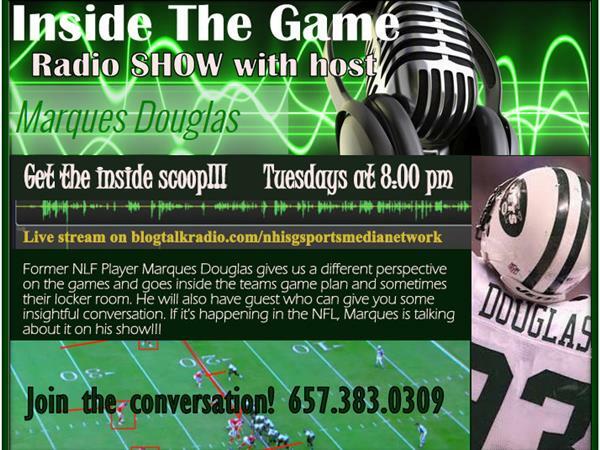 Marques takes a look at the inside of the NFL and gives us a perspective from inside the game and the locker room. He has been there in every phase of the NFL and he is honest in his approach. If you really want to know whats going on the NFL this is the show.